Late last night, when I should have been fast asleep, I took an hour or so to explore Gary Vaynerchuk's site. If you have never heard the name, let me explain that he is a wine expert that has helped expand his family's wine business into a $45 million company. 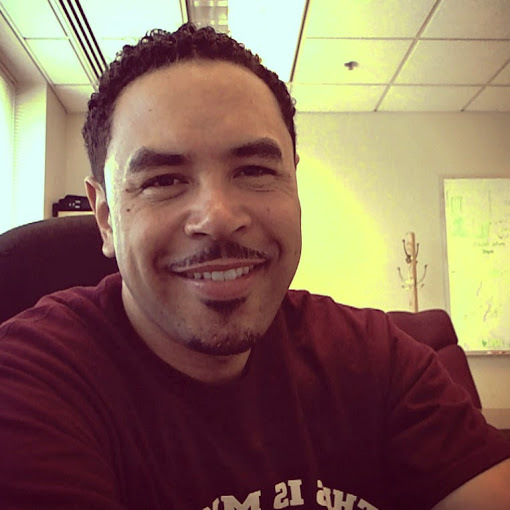 Gary is passionate about wine and has successfully used social media to educate wine drinkers world-wide. With a quick wit and trained palette, Mr. Vay-ner-chuk, as he likes to say at the beginning of his video blog, has been a guest on NBC's Today Show, The Ellen Degeneres Show, and even Late Night with Conan O'Brien. During his numerous interviews, Gary details how he got into the business and trained his taste buds. He explained that while he was too young to drink, he would attempt to recreate a wine's taste based on its description. To achieve this, Gary would go so far as to eat dirt, lick salty rocks, or chew on dried cigars. To state the obvious, his methods are strange, but his innovative approach to wine has helped grow his audience. What can we learn from Gary? As it pertains to business and social media, I find that Gary has done the work necessary to increase his reach and influence within the wine industry. However, it must be understood that Mr. Vaynerchuk did not get here over night. Chris Brogan, an author and blogger, often talked about the Overnight Success, which, in reality, is a combination of long-term investments. For Gary, his investments began as video blogs nearly four years ago. They were not huge productions or even all that scripted, or so it seems. What he did was take a camera, some bottles of wine, and an idea that has grown over time. 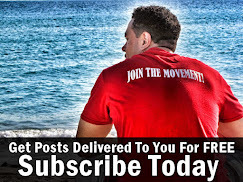 With a new video blog each day, Mr. Vaynerchuk consistently puts out good content. He uses his blog, newsletter, and other social media tools to build a following educated about wine. The key here is not social media for the sake of social media. Social media is just a tool that helps facilitate a connection between one another. As I watch Gary Vaynerchuk, Chris Brogan, and Nathan Hangen, I have come to understand that they started out with a product and then used social media to educate followers. Educated followers were then connected to those products because it served a need. For the rest of us, we can take this opportunity to apply the same model of success. Below, is an outline of what I see Gary and other successful people doing. Start with an idea for a product/service that will fulfill a need. Develop that product/service and begin offering it today. It does not have to be perfect, just begin. Offer information, support, and a connection to audience using social media tools. Receive feedback from customers and seek to make product/service better. 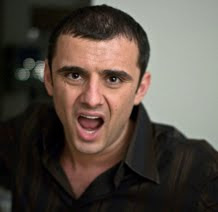 Gary Vaynerchuk offers us an opportunity learn and grow. In the comment section below, let's talk about lessons you have learned from his success. Who else do you admire in business? Social media? Why?